We know one of your top priorities is paying less in taxes. This is best achieved through comprehensive tax planning. Whether you’re an individual or corporation, we can accommodate your needs. We work with you throughout the year to develop a customized plan with tax-saving strategies that are tailored to your unique situation. Our personal, one-on-one service and tax return preparation and advice will give you peace of mind, knowing that your tax return is in capable hands. 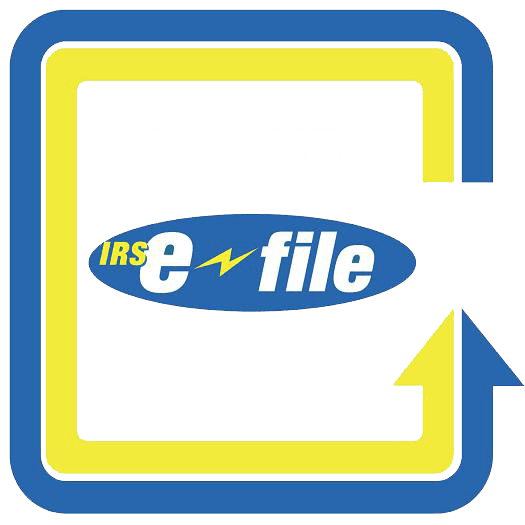 We also provide IRS representation services because we understand that few things evoke more fear than receiving a notice from the IRS. We act as your representative in front of state and federal agencies to help resolve your issue in a timely manner with as little stress as possible. Professional representation can be vital during an audit, and our experience with tax authorities enables us to guide you through your situation with ease and expertise.